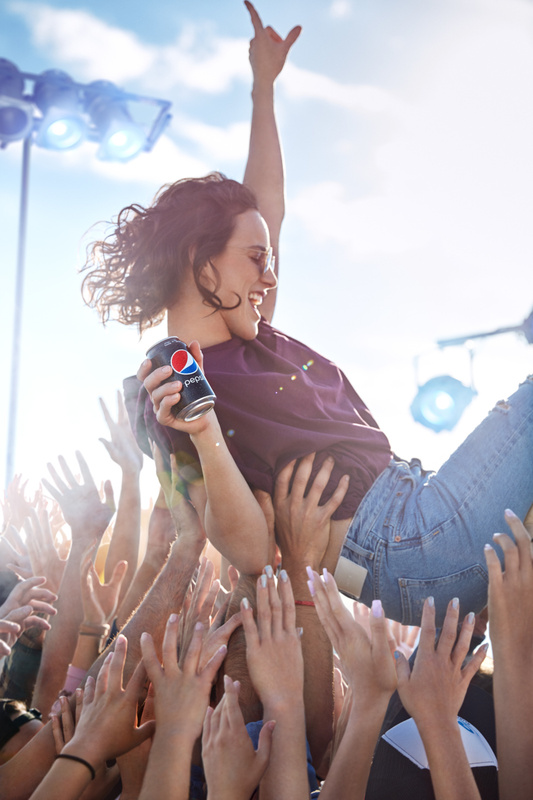 Jan Kriwol for Prosto "20 YEARS"
We’re super happy to share our shoot with Elizabeth Weinberg for Pepsi! Rather unusual models in Coco’s latest fashion shoot. 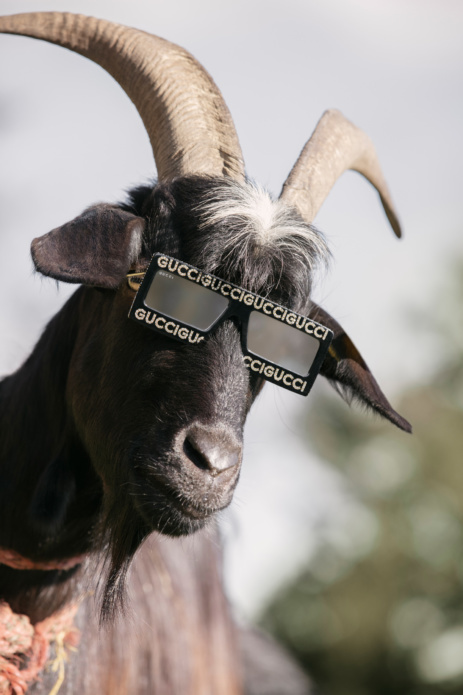 A goat rocking Gucci shades? Why not! People from the 80’s appear to be suspended between the past and the future. This is an analogue generation, whose entire adult life lasts in the digital era. Jan Kriwol’s metaphorical project perfectly reflects the atmosphere of this journey between worlds. New Territories is an inspiring story that draws from the photographer’s personal experience. 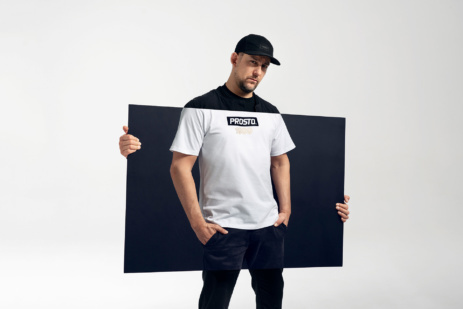 An aesthetic hoverboard is almost a literal object – a bridge, a retrofuturistic reference to his skateboarding passion and the turn of the 80s-90s – the beginning of skateboarding in Poland. Disturbing desert landscapes became the background for the fascinating journey of the heroine – a strong, expressive character whose character and stylizations were inspired by images from the iconic movie Mad Max. 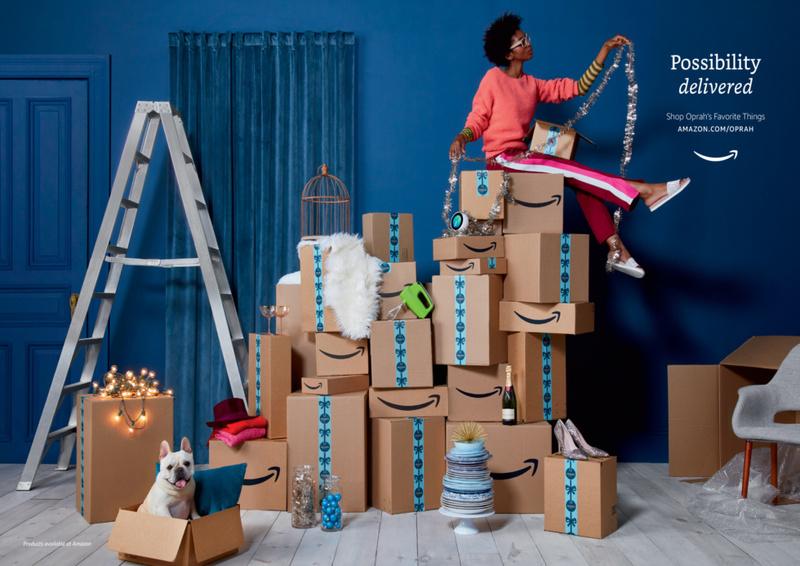 Coco Amardeil for Amazon - "Oprah's Favorite Things"
‘In my Blood’ is Samuels new film about a young talented Formula One Stock driver. 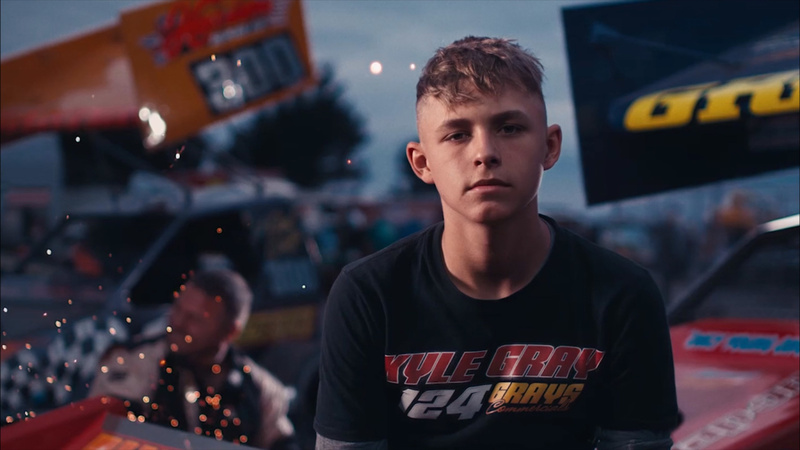 – Kyle Gray is just 16 years old, but is beating drivers double his age (awarded novice of the year by Brisca).